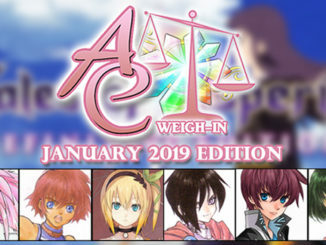 January 2019's AC Weigh-in talks a bit about Tales of Vesperia and the future of the series! 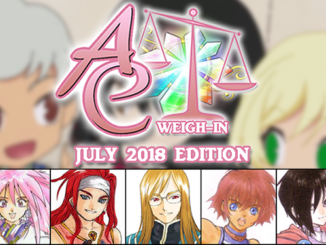 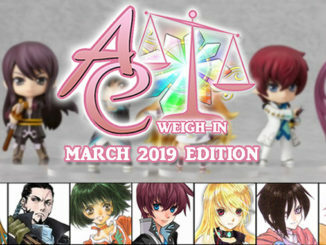 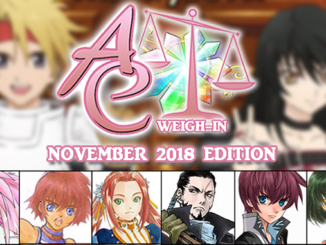 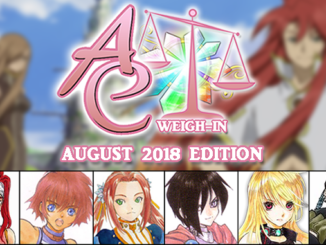 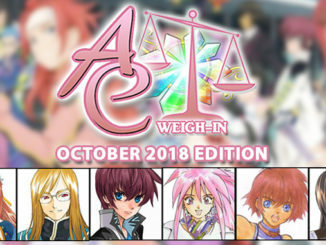 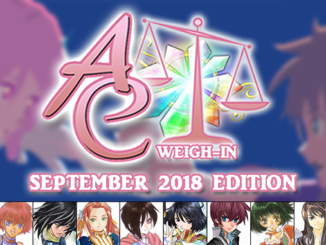 We discuss ideal Tales teams, dream cross-overs and favorite Mystic Artes and character designers in the October 2018 issue of AC Weigh-In! 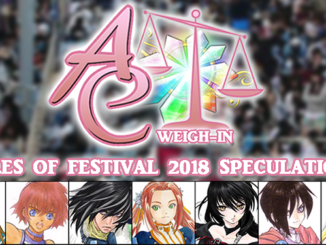 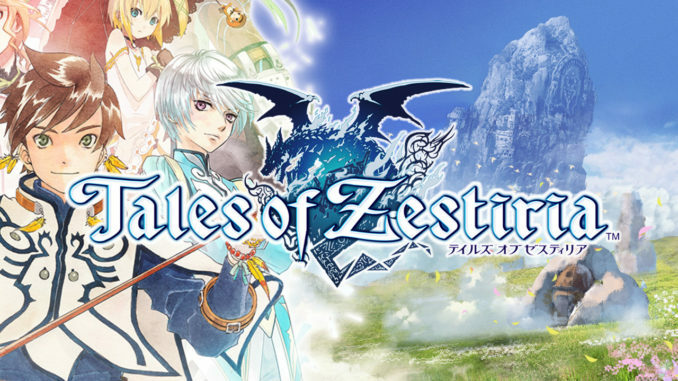 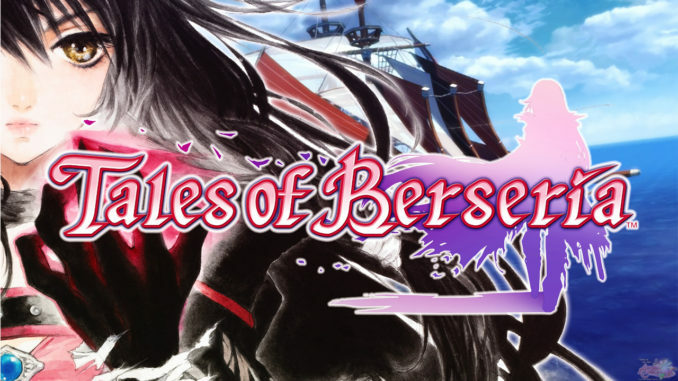 The AC staff talk about Tales of Vesperia: Definitive Edition and the announcements from Tales of Festival 2018. 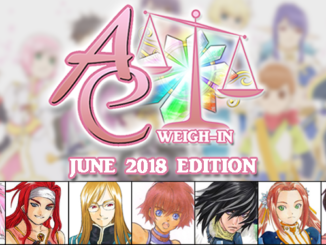 Welcome to the inaugural post of our newest column, AC Weigh-In! 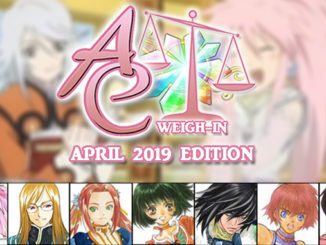 AC Weigh-In aims to be a monthly feature where AC staff add their two cents on several topics in the franchise.